A new leak has revealed the colors of the upcoming Moto G6 Plus smartphone which the company is planning to reveal at the MWC 2018. It will be coming in five color options according to the leaks and the colors are; Deep Indigo, Nimbus, Dark Lake, Gold, and Silver. The company is also planning to release the other two variants in the G6 series; Moto G6 and Moto G6 Play. The Moto G6 Plus is an upcoming mid-range smartphone from Motorola which features a 5.93 inches display with FHD+ resolution with 2.5D cover glass protection. The smartphone will be powered by a Qualcomm Snapdragon 630 octa-core chipset paired with 6GB RAM and 64GB internal storage. This time Motorola is going to use an 18:9 aspect ratio display with thin bezels (not the thinnest we have seen) according to the leaked images. For the camera, the Moto G6 Plus will be sporting a 12MP + 5MP shooter at the rear and this time Moto uses the two sensors differently than before. For selfies, there will be a 16MP sensor with front-facing flash for bright selfies. It will run on a stock Android 8.0 Oreo OS, previously the Moto G6 Play spotted running ZUK UI based on Android 8.0 Oreo in leaks. Although, it is very unlikely for Motorola to move to a custom skin after stock Android OS. 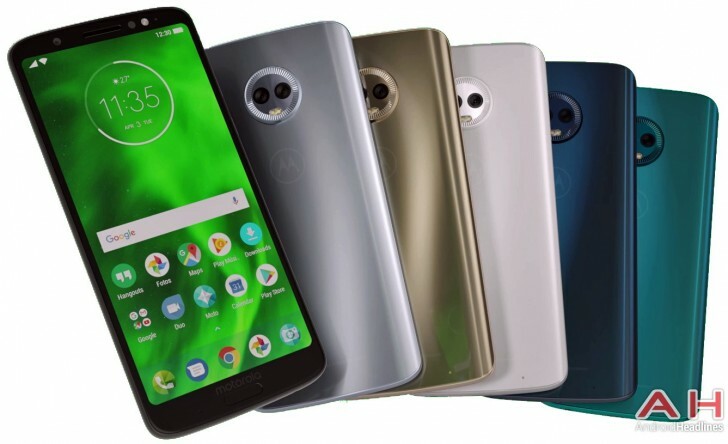 All these leaks about the color have emerged from a picture posted by Android Headlines showing off all the five colors of the Moto G6 Plus. 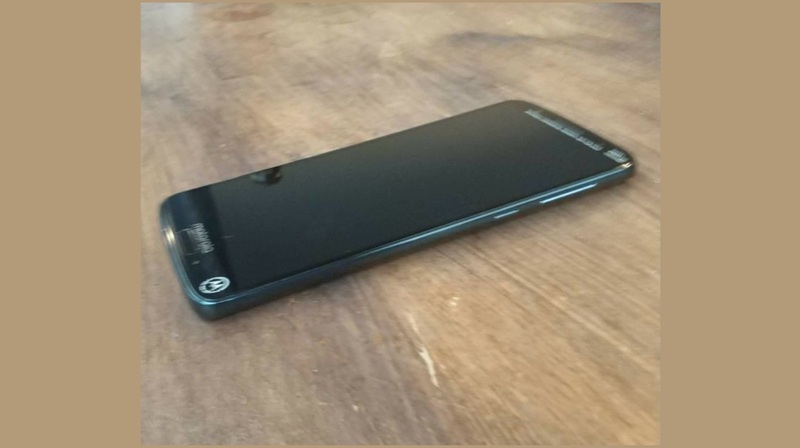 According to the pictures, the design of the Moto G6 Plus is going to be a lot similar to what we saw on Moto X4 which has been released recently in India.